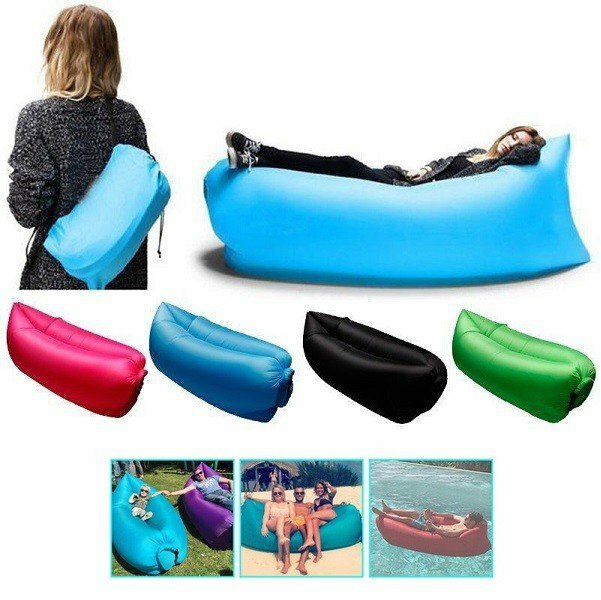 Event Air Lounger is ideal for your next outdoor event, camping trip, concert, festival or on the Beach! 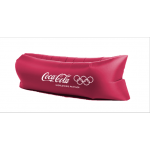 Branded Sofa air beds are all the rage for relaxing indoors/outdoors with a book or any home entertainment. Massive promotional branding area to one or both sides enhances your presence and identity with logo and message clearly printed. 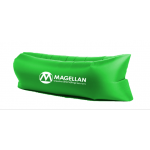 Promotional inflatable loungers are easy to inflate and store in the colour co-ordinated supplied and branded shoulder bag provided.